You might not have noticed but several months ago a revered British conservative journal added an Australian supplement to try and build up its dwindling local readership. Some of its readers went online to say how they loved it. Oddly though, some of the language, sentiments and spellin had a familiar Left twang. Irfan: Finally! A sensitive conservative voice for Australian readers. Hopefully you won’t be aping that geriatric paranoid monocultural drivel that passes for conservatism and is printed in Quadrant and/or the Opinion page of The Australian! 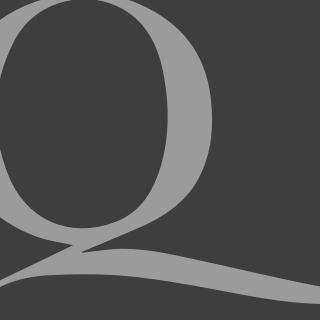 Ken Westmoreland: I agree with Irfan about Quadrant – a magazine that lost its raison d’etre after the Cold War, and is a refuge for fruitcakes and closet racists. Simon: The editor of the Australian suppliment is in London. That doesn’t matter you say. Well let’s see.